Hi guys one other player reported it and didn’t want them so I suggested that they uninstall the game and reinstall it. The player did it and was very happy to see them gone. 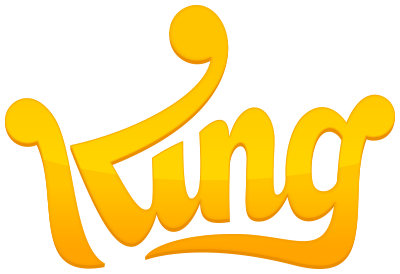 Hi @CatJ are you trying to play the game through king.com? There is a problem with playing the game with Flash. First of all, it's not "my" website. I am just a volunteer who comes to help with the questions. I don't have all the answers but I try to find out if I can. I think the only way that you could have a video here is if you upload it to You Tube and then put the link here. Hi @Bonnie_Snow, are you playing the game on king.com? Could you possibly play the game through Facebook and try Firefox or Chrome. Stay away from Internet Explorer because it might not work for you. Hi @Linda_Watso, thank you for posting here in the community. There is no email to send it to but you can upload them here. Just click on the image icon and you can upload them from there. Thanks for tagging me @firebombmarkus. @eicon2000, I just looked at a video online and below is a print screen showing where the exits are. . Are you not seeing that in your game?